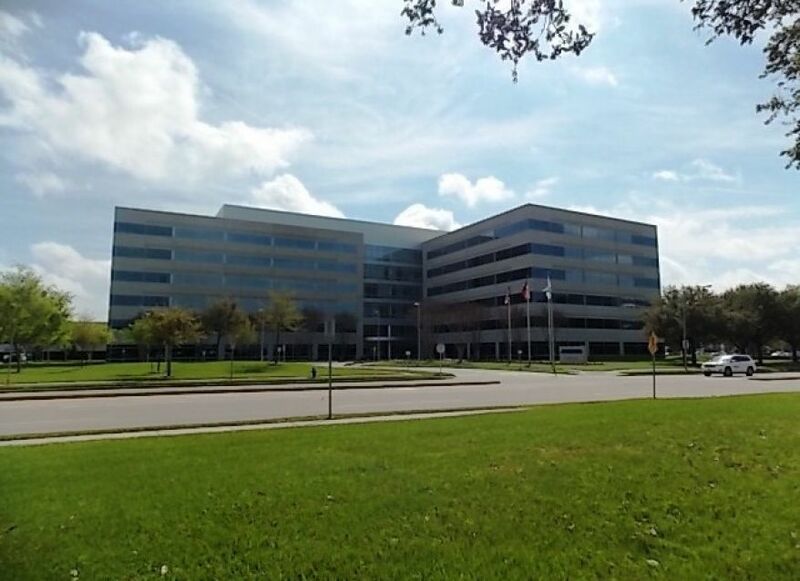 The Jacobs Engineering Houston Headquarters office is located on a 16 acre tract on Oakpark @ Westchase. The campus was developed in 2 phases to include 2 office buildings and 2 parking garages. Extensive coordination with TxDOT was required to obtain access to the site from the Sam Houston Tollway feeder road. Scope of services include the design of an on-site storm water quiality structure. And the grading and drainage was designed to meet aesthetically pleaseing landscape areas and pathways.